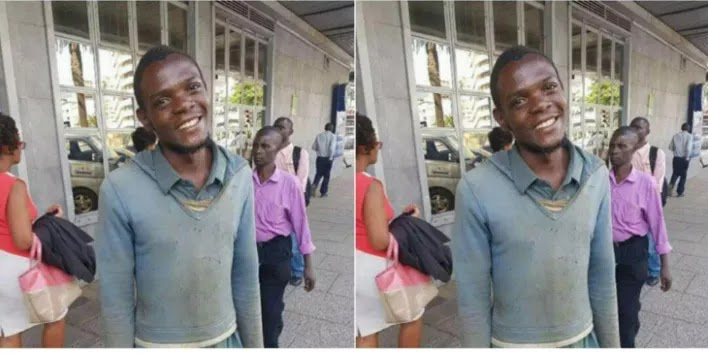 The money was part of a sum that he was supposed to deposit at the bank after a day’s work. Unfortunately, the zipper on his bag caved in and ejected an envelope from wherein, lay part of the cash. security guard near, he stopped to listen to what the urchin had to say. road),” the kid said as he handed back the cash. the street kid was nowhere to be seen. 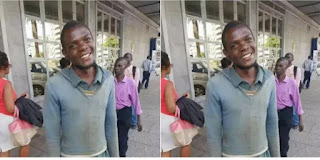 0 Response to "Kenyan Street Boy Returns N600k To Stranger Who Misplaced It"